A great friendship has been struck between us and the cheese connoisseurs over at La Cave à Fromage. We’ve done two tastings with them now – one earlier this year at their shop in London, and one at the Brighton branch. £30 to BSA members, £35 to non-members. All welcome. Price includes sake & cheese. To book, email events@britishsakeassociation.org, stating the number of tickets, the names of attendees and whether a member of not. You will then receive a payment request via email. 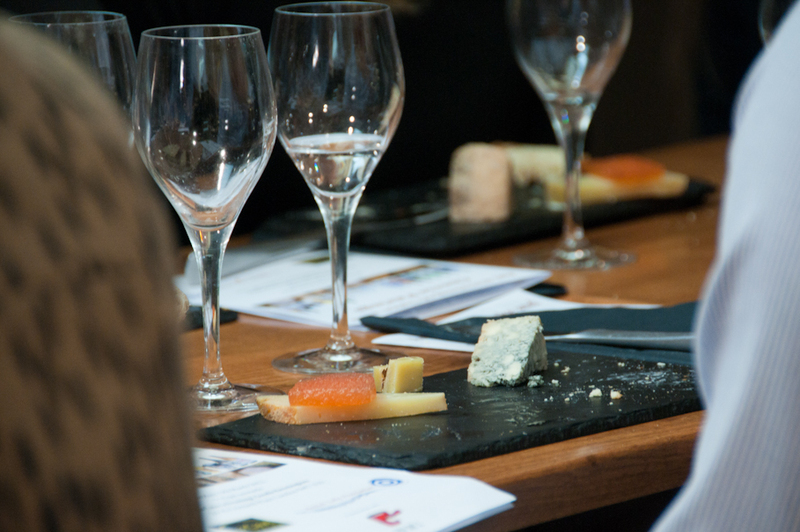 This entry was posted in Events and tagged cheese, Kensington, Sake, sake and cheese, sake pairing, Tengu Sake. Bookmark the permalink.